If you're heading to Southern California, please feel free to book an appointment to meet with us in Irvine. 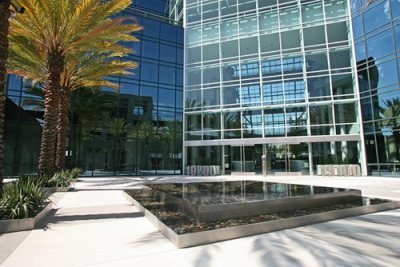 The Atrium Building is located in the middle of Irvine's Business District. The twin towers are connected by an impressive steel and glass atrium. The Atrium was developed by French & McKenna Co., and was completed in 1987. It has won several architectural awards since its completion. The beautiful interior of The Atrium Building. Dine at Bistango while you're in the neighborhood. It's located in the lobby of the Atrium. We're located in beautiful Southern California in the city of Irvine. 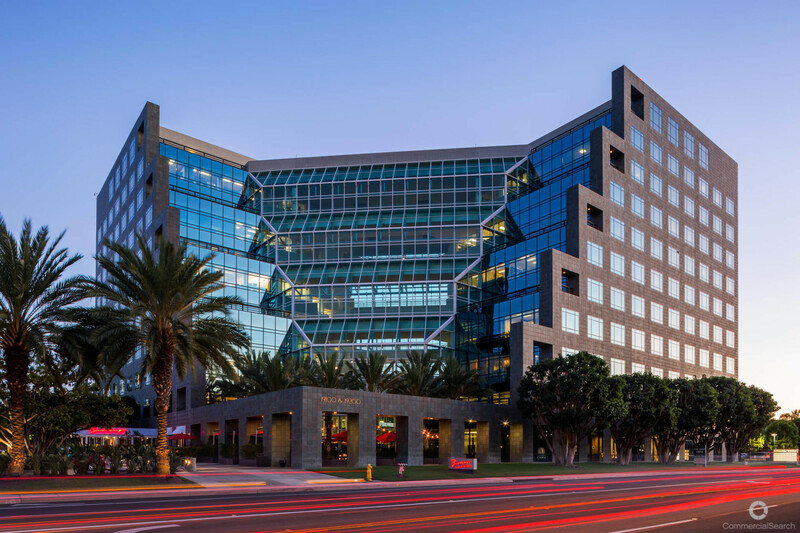 Irvine is rated as one of the top cities for start-up businesses. Its robust, fast-growth economy helped place it as one of the top ten fastest growing job markets. 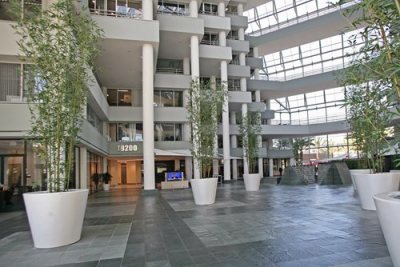 Irvine has nearly as many jobs as residents, with 200 of the Fortune 500 companies calling it home, as well as numerous international companies' North American headquarters - BenQ, Kia, Mazda, and Toshiba, to mention a few. Another source of pride is our local rail system, which connects us to other vibrant commerce centers, such as Los Angeles and San Diego.